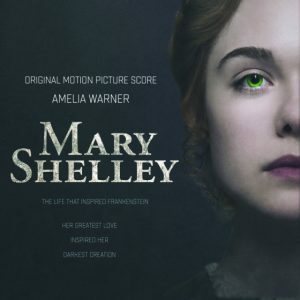 Composer Amelia Warner helps re-imagine Frankenstein origin story in ‘Mary Shelley’ via The Credits. 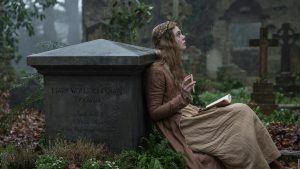 “…elevated by a score that bursts from the screen, engulfing the viewers into a cocoon of atmospheric bliss.” “From the score by Amelia Warner that pitches itself to the grassy hills and cloudy skies, a score that matches the emotional volatility of its characters…” The Young Folks review of “Mary Shelley”. 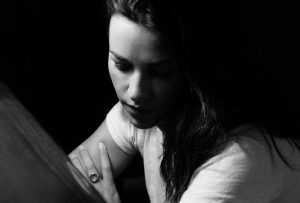 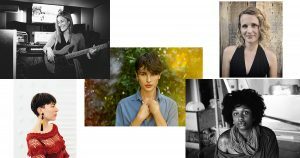 Composer Amelia Warner brings a haunting touch to the upcoming film ‘Mary Shelley’, premiering Saturday, September 9th at TIFF. 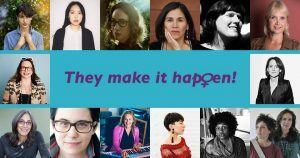 The film depicts the author as a fiercely modern 19th-century woman and her Frankenstein as the product of unbridled imagination and profound grief.